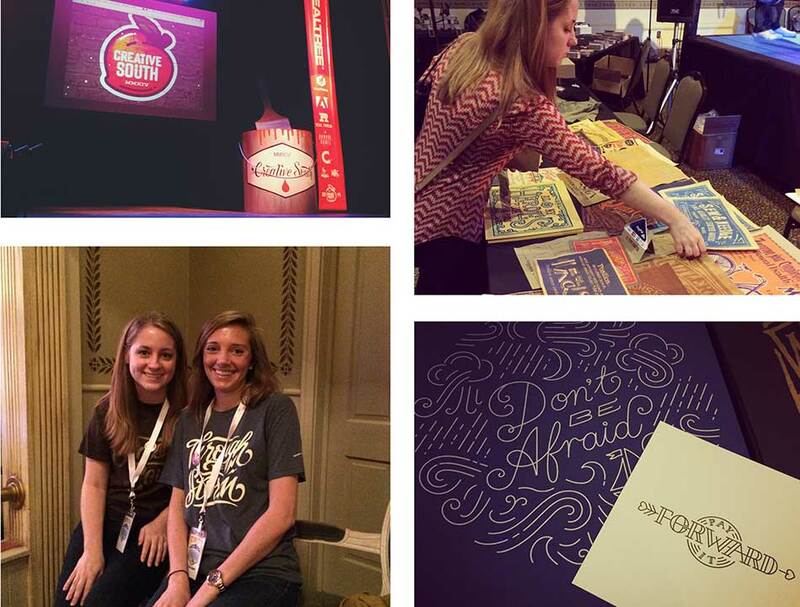 A group of talented designers, thinkers, and innovators gathered together last weekend in Columbus, Georgia for Creative South 2014. 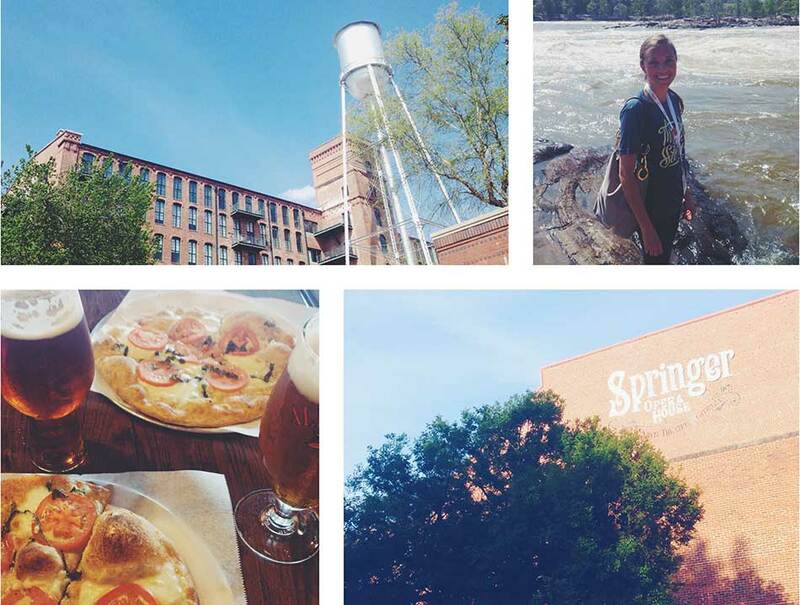 Two of our intrepid designers, Kelly & Kristie, packed their bags and made the road trip south in record time. They spent two days networking with creative professionals and drew inspiration from a wonderful lineup of industry speakers. The ladies brought back a plethora of SWAG and fresh ideas to share with the Resource crew. 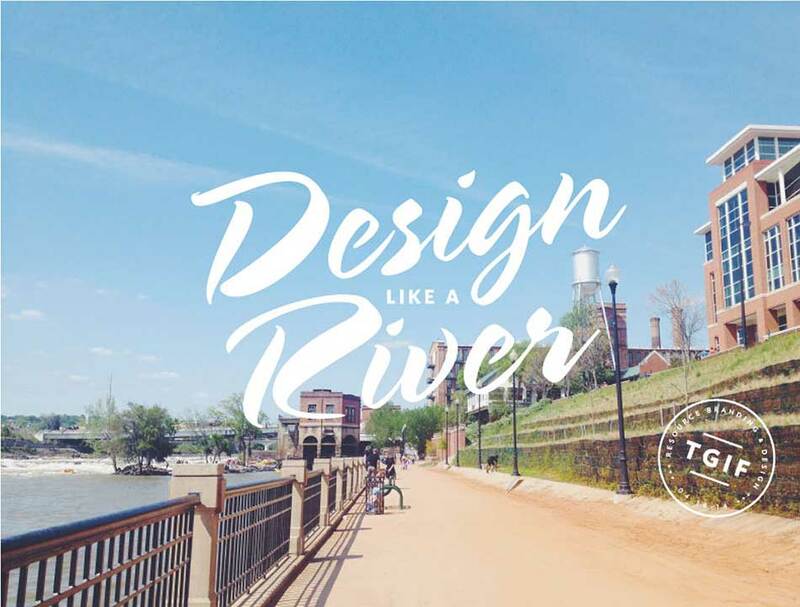 Design Like A River – Even when you hit a rock, don’t stop…keep moving forward. Get plugged into the community – Help others and it will help yourself. We can grow with the community. Always Make – This was a reoccurring theme from every speaker. Make for friends, make for family and make for yourself. Take the time to create every day and it will only make you better.